A couple weeks ago we talked about the new Africa Twin to be released this year. I received a lot of great feedback for the bike, which is great! Now I'd like to talk about 3 NEW, updated models for 2016. 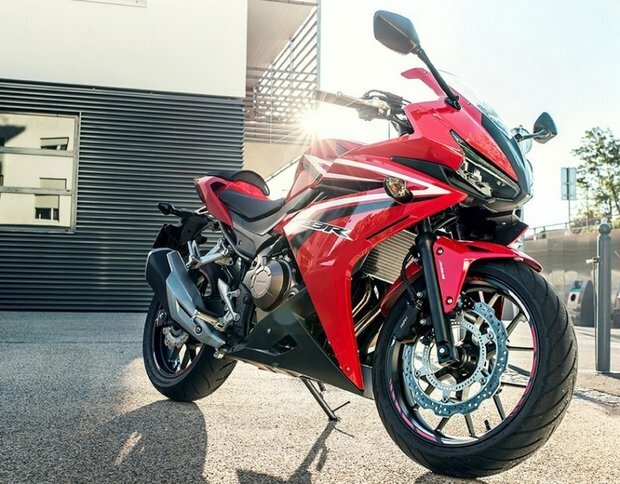 First up, the 2016 CBR500R. 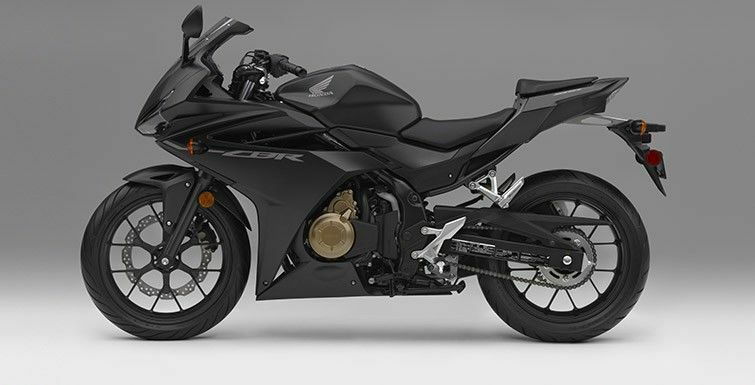 At first glance it looks like a new model, it has been redesigned featuring a "Aggressive Speed Shape" concept/style. 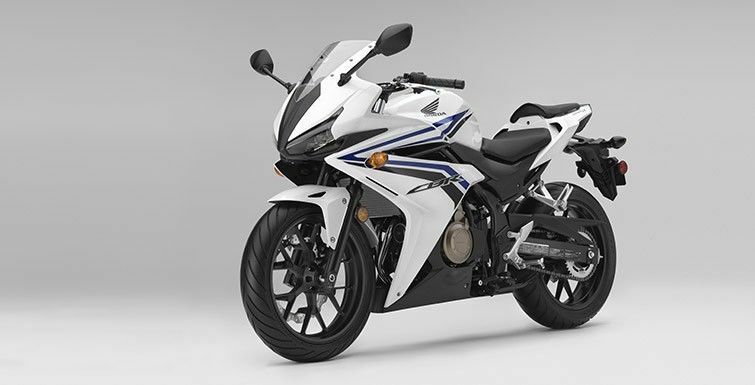 The CBR500R is now equipped with LED dual front headlights. Crisp, clean new body lines, Rear LED tail light and new shorter attractive muffler design. 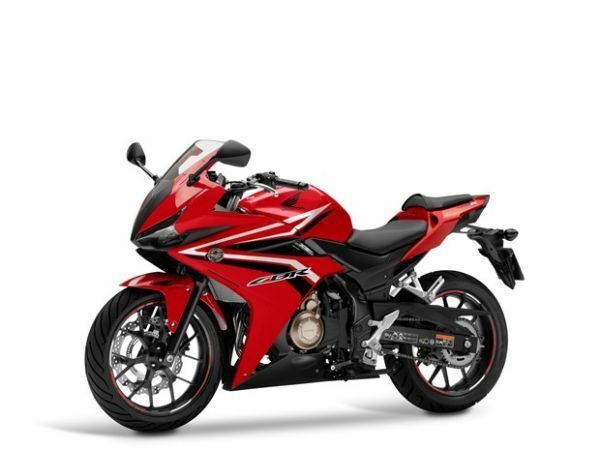 Adjustable front preload for improved handling (to suit any rider). Adjustable brake levers to increase or decrease riders reach. This Bike has taken a drastic change. Like its cousin, LED lighting (front and rear) and an adjustable front brake lever. Plus, a new pentagon-shaped muffler, giving off a slick look and new sound. You wanted a taller windscreen, and a hinged fuel cap, now you got it. 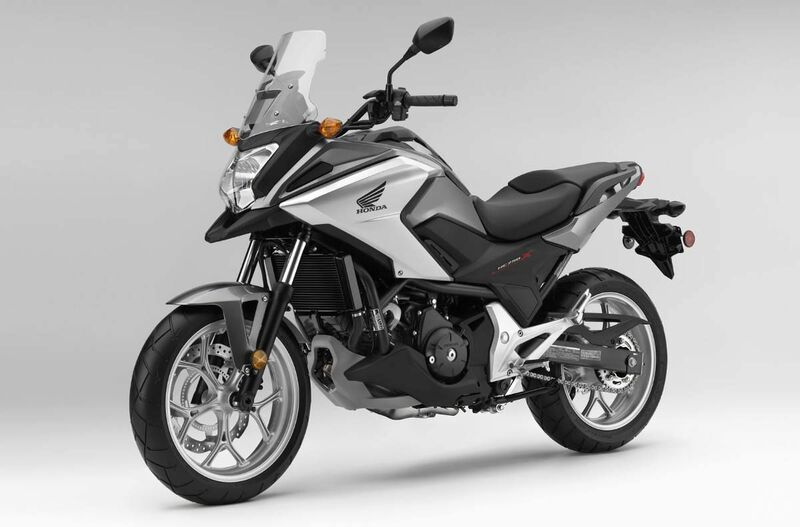 Thirdly, we have the 2016 NC750X, our mid size adventure tourer. Now available with a fully automatic Dual Clutch transmission (electronic shift), with three different ride mode settings. The enclosed private storage has been upgraded to almost 23 litres. You can now personalize your display backround, choosing a color that fits you. You can even set the backround color to change when you shift gears or as engine rpm increases or decreases (nine choices in colors). Upgraded windscreen, muffler and a LED tailight. 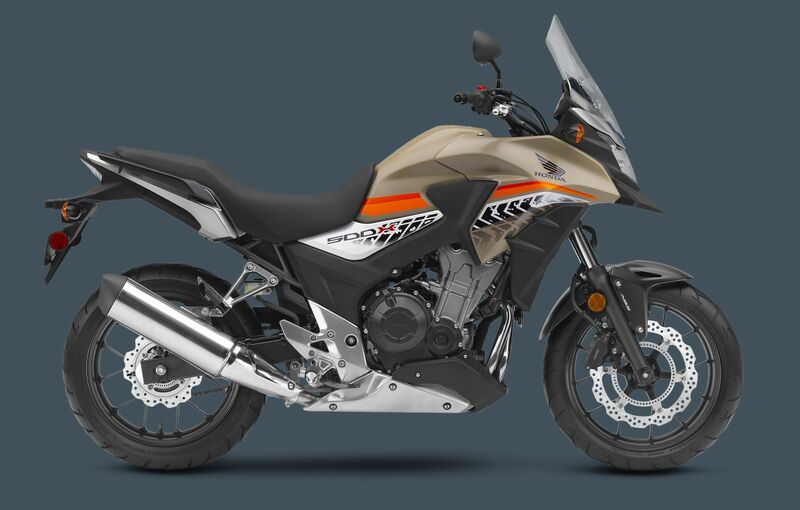 Im looking forward to seeing the CBR500R, CB500X, NC750X AND the Africa Twin!